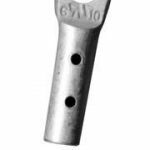 For use in handholes and buried vaults to connect locate wires, including Muletape, Copperhead, and toneable fiber flat drop cable, and to ground the locate wires to a ground rod or grounding halo. It is a small, heavy-duty, gel-filled IDC connector, mountable in the corner of a vault, handhole, or pedestal. 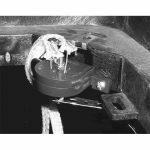 It is not necessary to strip the insulation of the locate wire. 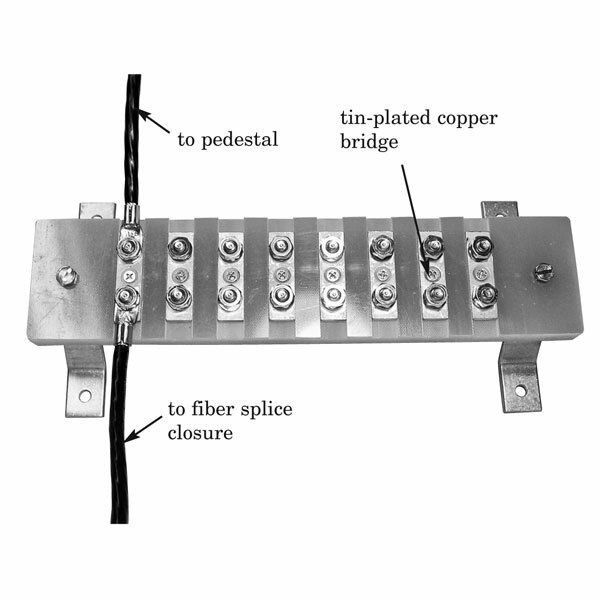 The device can connect up to 6 locate wires and ground to a bond bar halo directly or to a ground rod with a solid #6. Connects up to 6 locate wires. Not necessary to strip locate wire insulation. EM9160 – IDC Connector for use with #22, #24, #26 AWG locate wire. 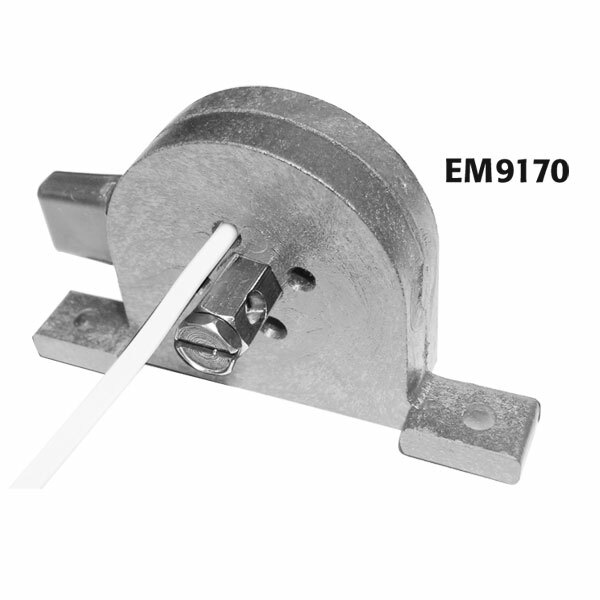 EM9170 – IDC Connector for use with #12 AWG Copperhead locate wire. 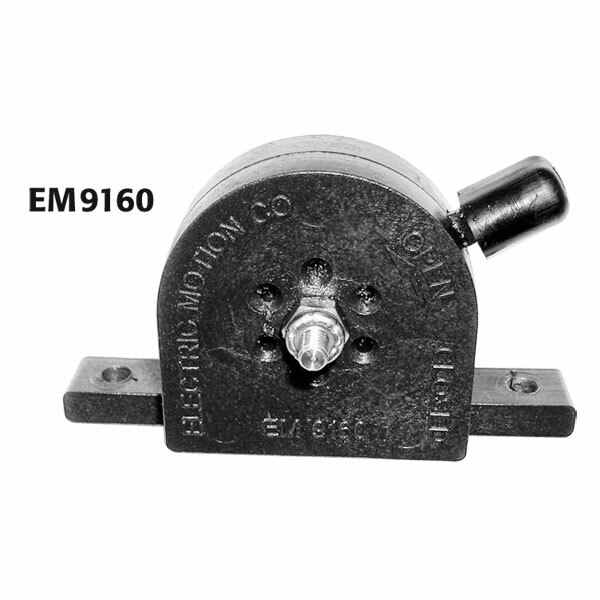 EM9180 – IDC Connector for use with #10 AWG Copperhead locate wire. EM9171 – IDC Connector for use with #12 AWG Copperhead locate wire and/or #22–26 AWG sol. copper wires. Go to the Product Variations tab above to choose a part number.